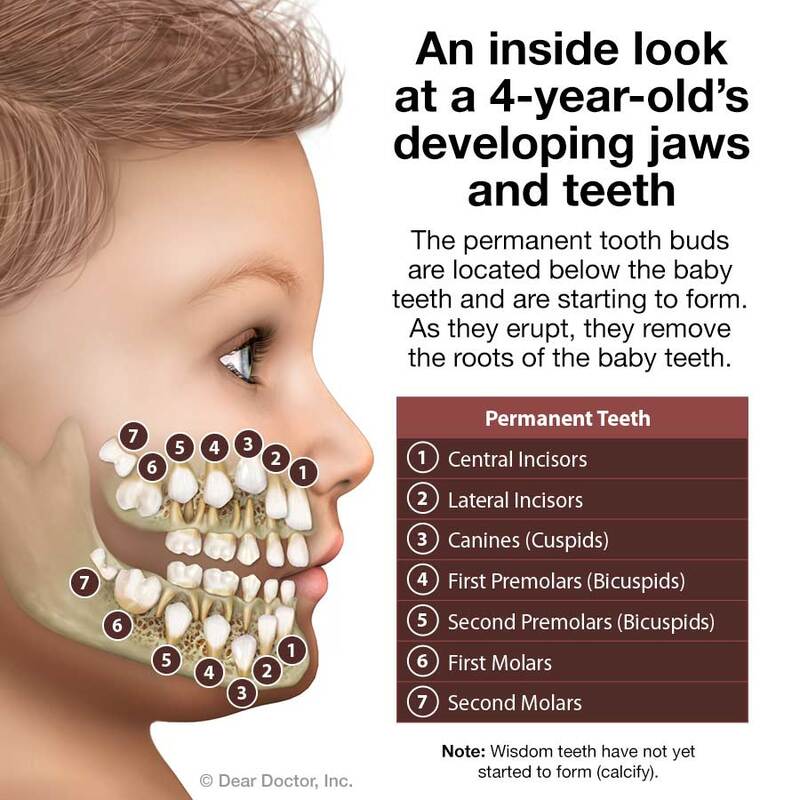 The American Academy of Pediatric Dentistry recommends that you bring your child in to see us by his/her first birthday. 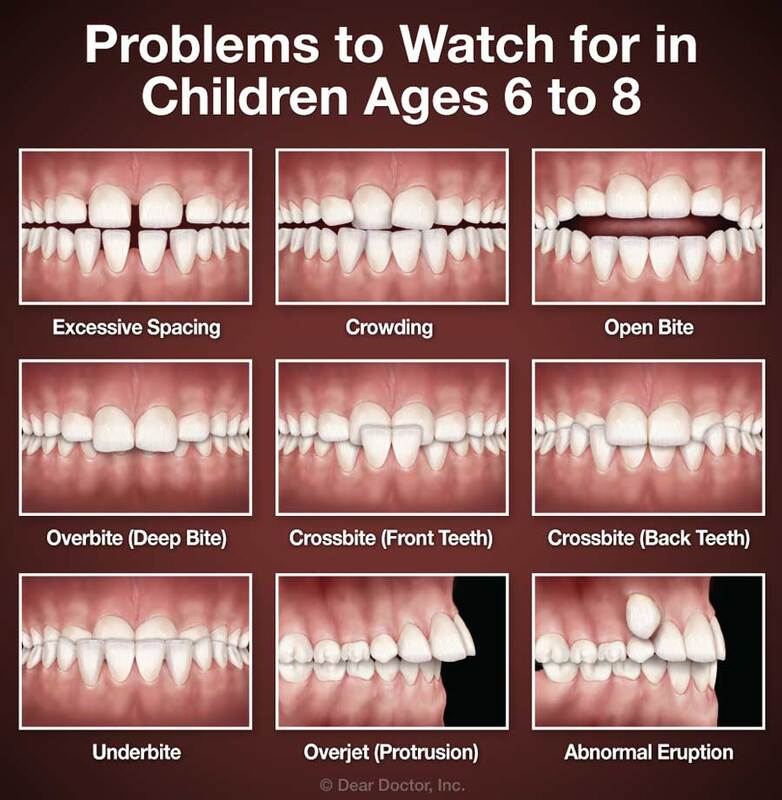 Though this may sound early, we can teach you proper pediatric oral hygiene techniques, check for cavities, and watch for developmental problems (Watch Age One Dental Visit Video). If your child is active in sports, we highly recommend a custom-made mouthguard. It is estimated that mouthguards prevent more than 200,000 injuries each year. We can have a mouthguard custom-made specifically for your child using a model of his or her teeth that will offer greater protection than an off-the-shelf model. It's an investment that pays off highly in the form of reduced pain, suffering — and dental expenses down the road! 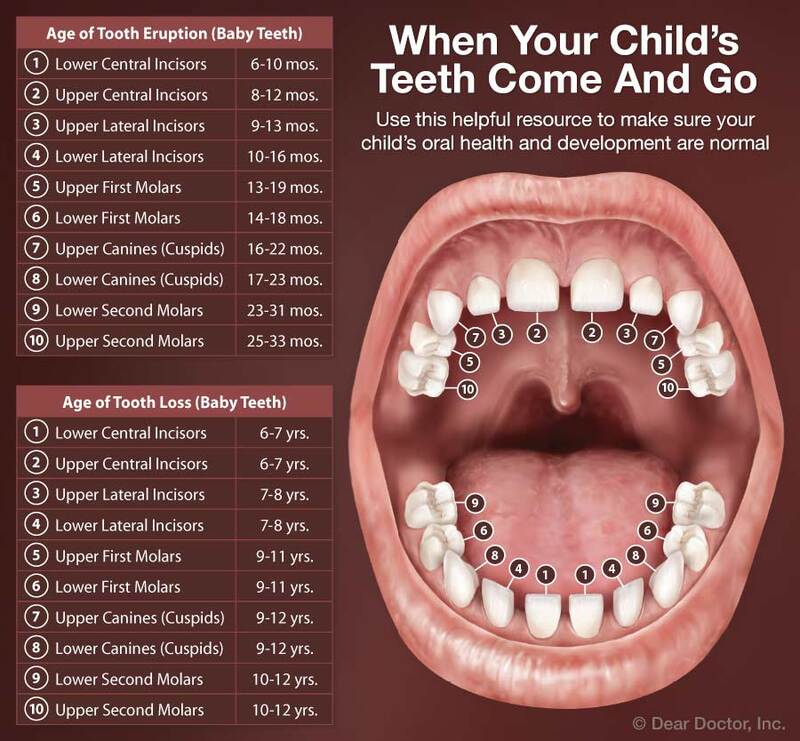 Please ask us about mouthguards at your child's next appointment.